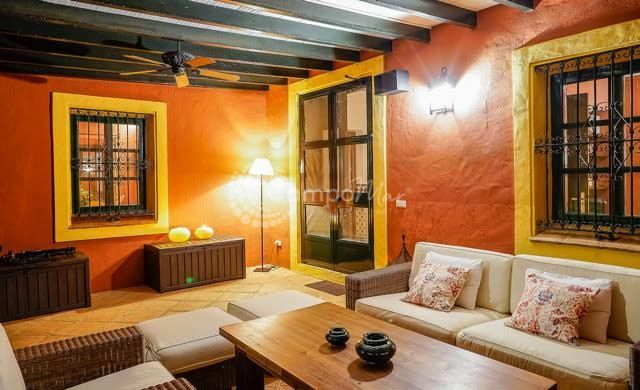 Finca Los Alamos de Parchite – a farmhouse hotel in Malaga, Spain’s mountainous city of Ronda – is a place that exudes the quiet comfort and inviting warmth of nature. 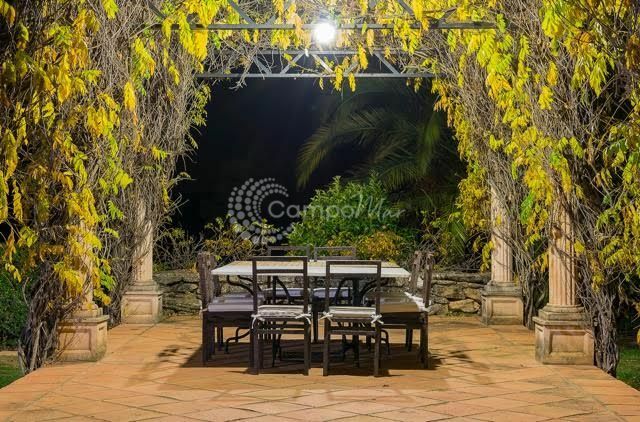 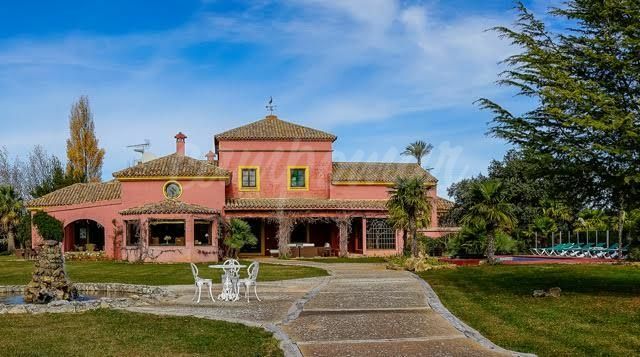 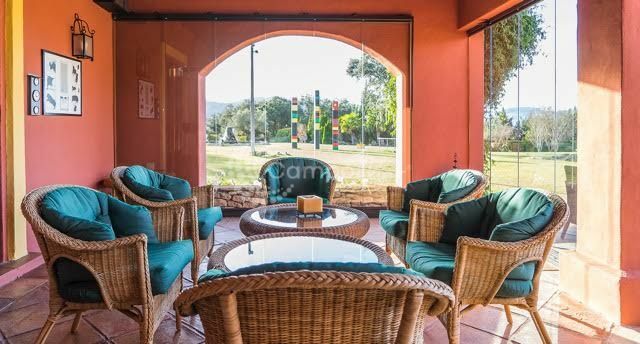 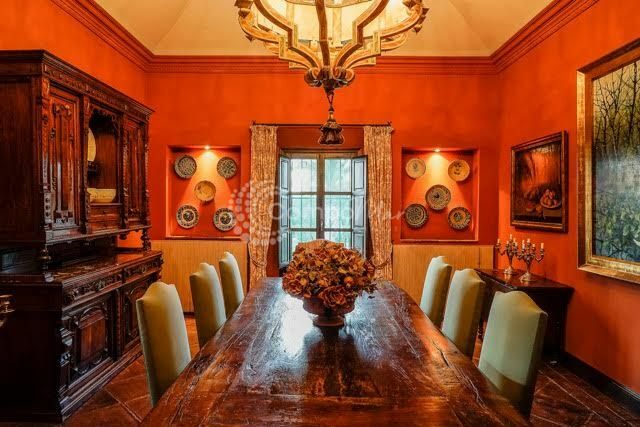 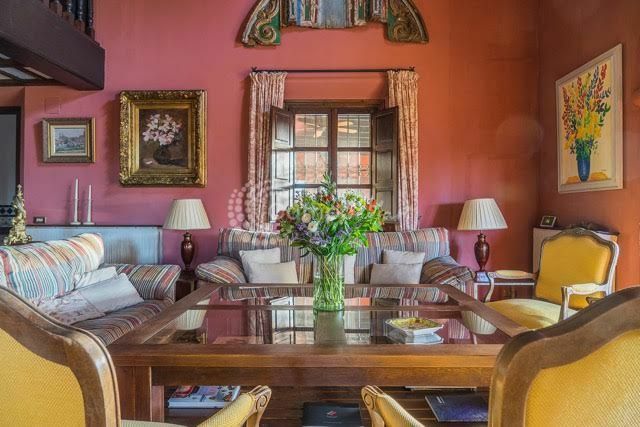 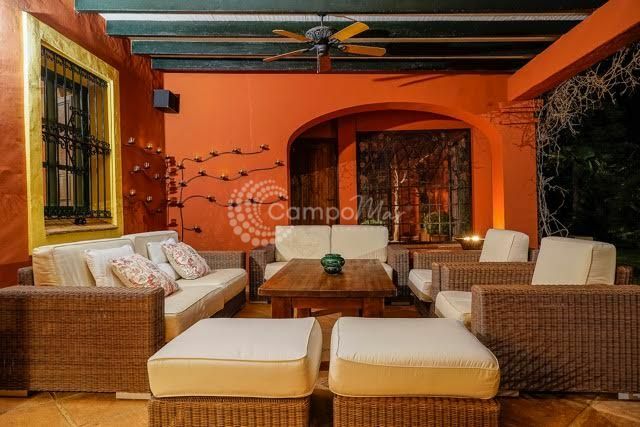 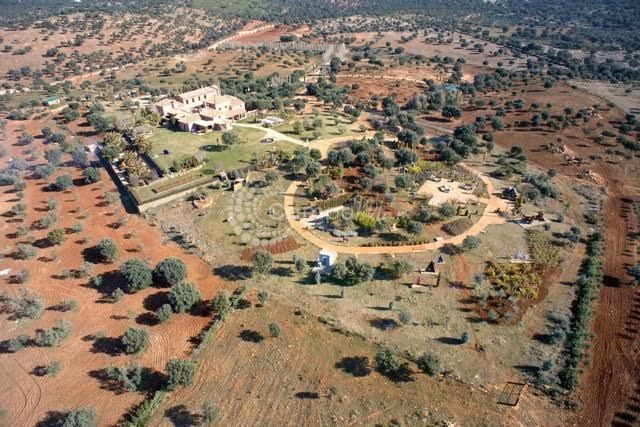 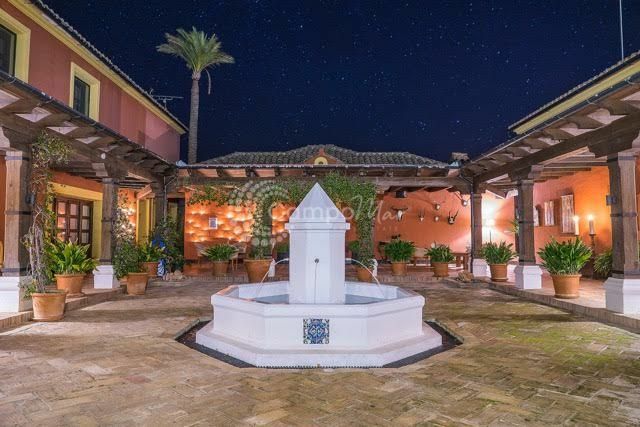 This stunning estate offers typical Andalucian style build with 10 bedrooms and 10 bathrooms across two buildings wrapped in external patio areas and abundance of gardens. 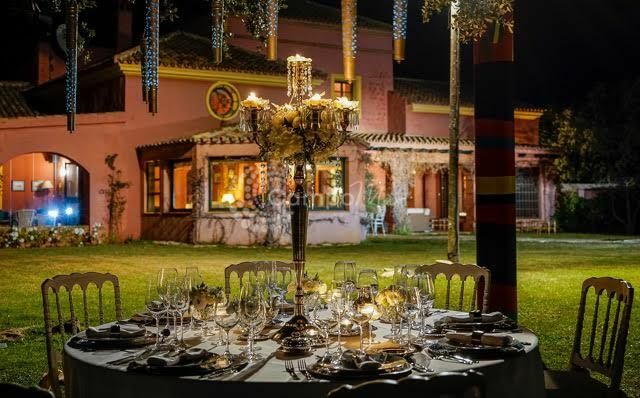 In its 135,000-sq-m estate are 2 elegantly designed houses that can accommodate 8 to 23 people, joined by an Andalusian patio and equipped with select facilities. 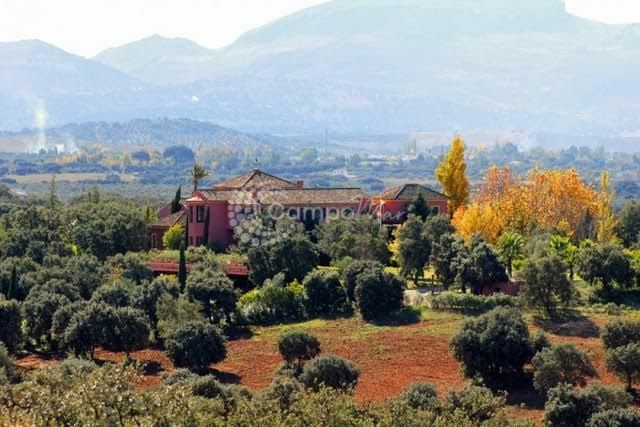 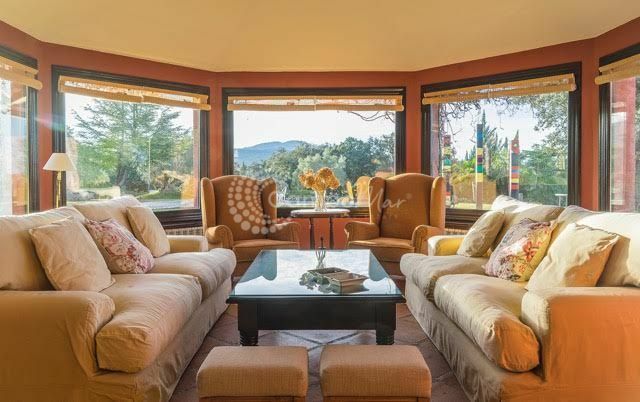 This Ronda estate, cultivates memories amid a splendid natural landscape, while enjoying delightful scents from the fields of lavender, lemon verbena, and thyme. 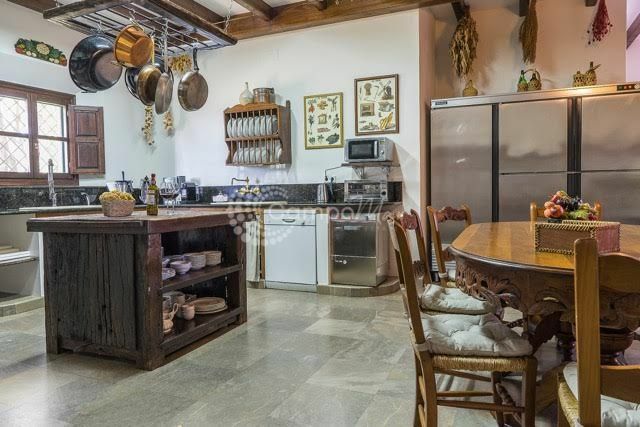 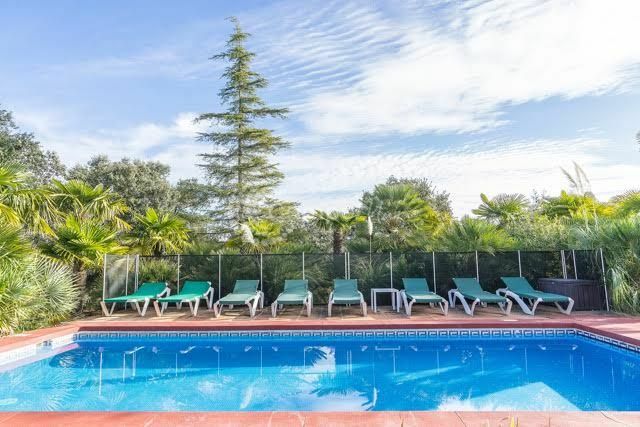 Located a mere 45-minute travel from the municipality of Marbella and sits at 90 km from Malaga Airport.